New small development on golf course with only 54 exclusive apartments and penthouses of modern, contemporary design, south facing and enjoying stunning golf-, countryside and sea views. Second line beach corner apartment. Popular urb. Costalita. Tranquil and completely private. In excellent condition. Motivated seller. Last apartment for sale! Progressive contemporary architecture. All apartments are corner apartments! Light and airy. Floor to ceiling sliding glass windows. Quietly located, nestled in green landscape and yet within easy reach of amenities, beach, golf, restaurants and town. Just launched as of now! 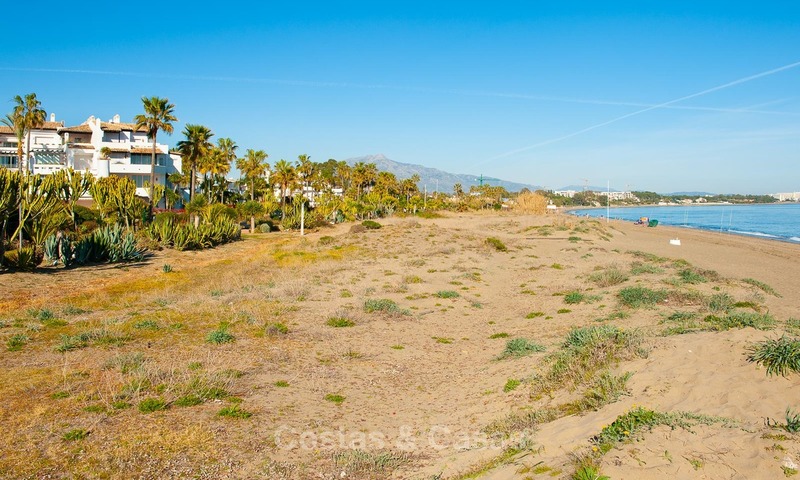 Beachside duplex penthouse for sale in Estepona – Marbella This property is located in walking distance from the beach, various shops, restaurants, a five-star hotel and is but a short distance drive away from Estepona, Marbella and Puerto Banus. It is situated in a residential complex with 24h security, concierge services, a spa, a gym, various swimming pools and extensive beautiful gardens. The penthouse is south facing; it offers views of the urbanization, gardens and Mediterranean Sea and has large sunny terraces to enjoy the sun throughout the day. 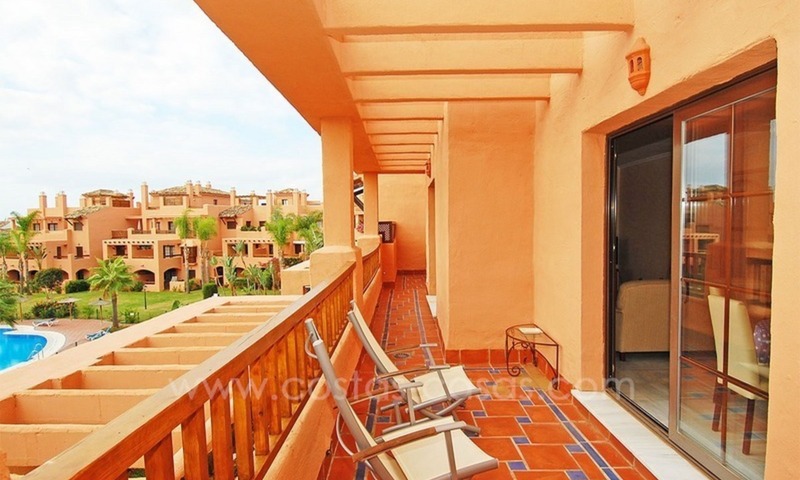 For Sale: Andalusian-Style Duplex Golf Apartment in Estepona – West Marbella This property’s main feature is the gorgeous upstairs solarium offering not just great panoramic views, but a sun decks and an oversized Jacuzzi bubble bath as well. The upstairs is also the domain of the master bedroom featuring a vaulted and beamed ceiling, an en-suite bathroom and a large walk-in closet. READY TO MOVE IN. Resales available. 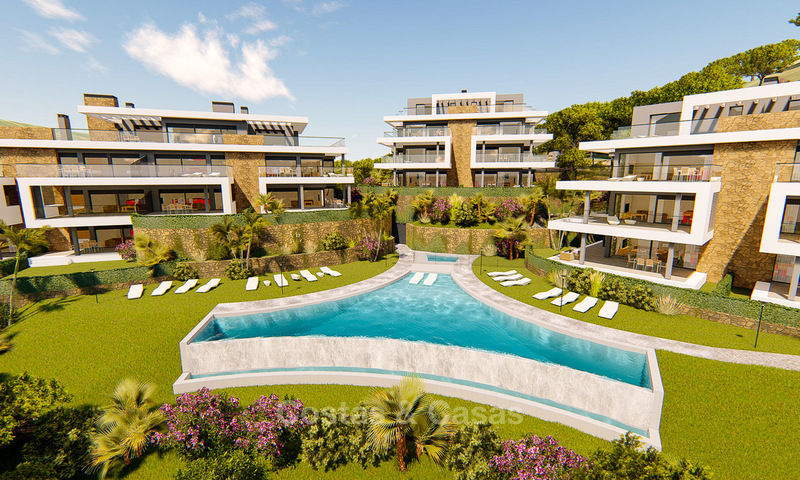 18 apartment beachfront project exceptionally located for sale in the heart of Estepona, built with the latest qualities and with gorgeous views to the bay. 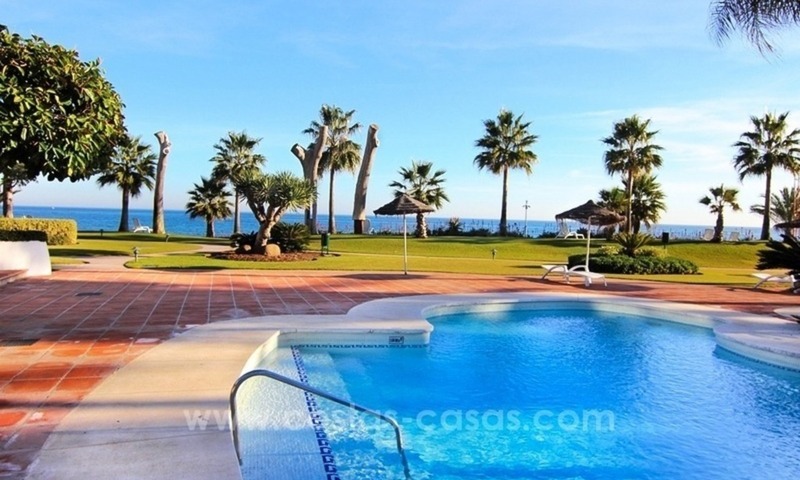 Walking distance to Estepona town center. Two minutes from the Marina Apartments are very spacious and full of light. The living area, kitchen and huge open terrace fuse together. 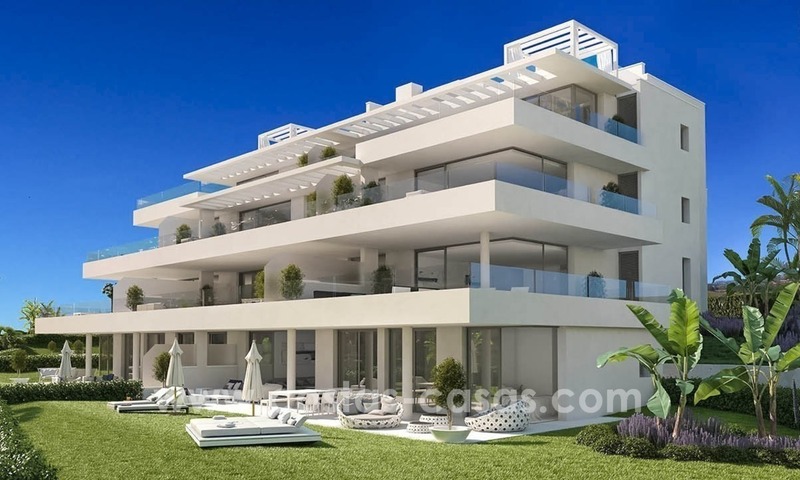 Spacious Front line beach Penthouse for Sale on the New Golden Mile, Estepona The penthouse is located at walking distance from all amenities and from the town center of Estepona. 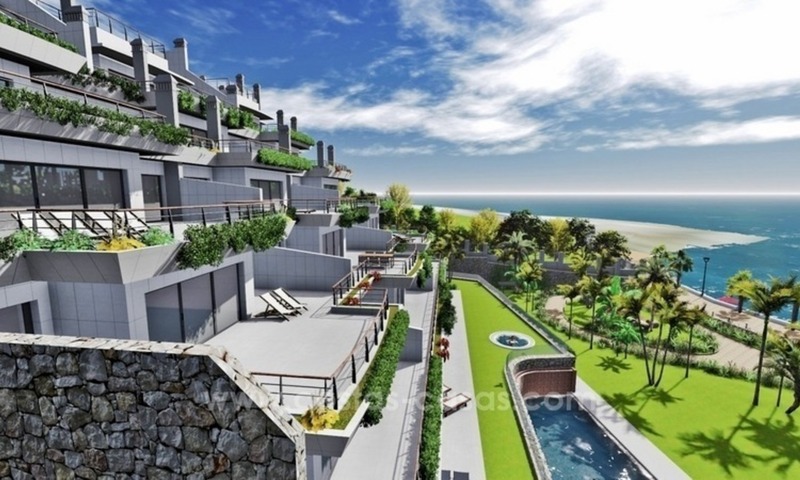 Upmarket gated beachfront complex with 24hrs security. Several outdoor pools, fitness, social club in the summer, beautiful community gardens. South facing with nice sea views from upper terrace.